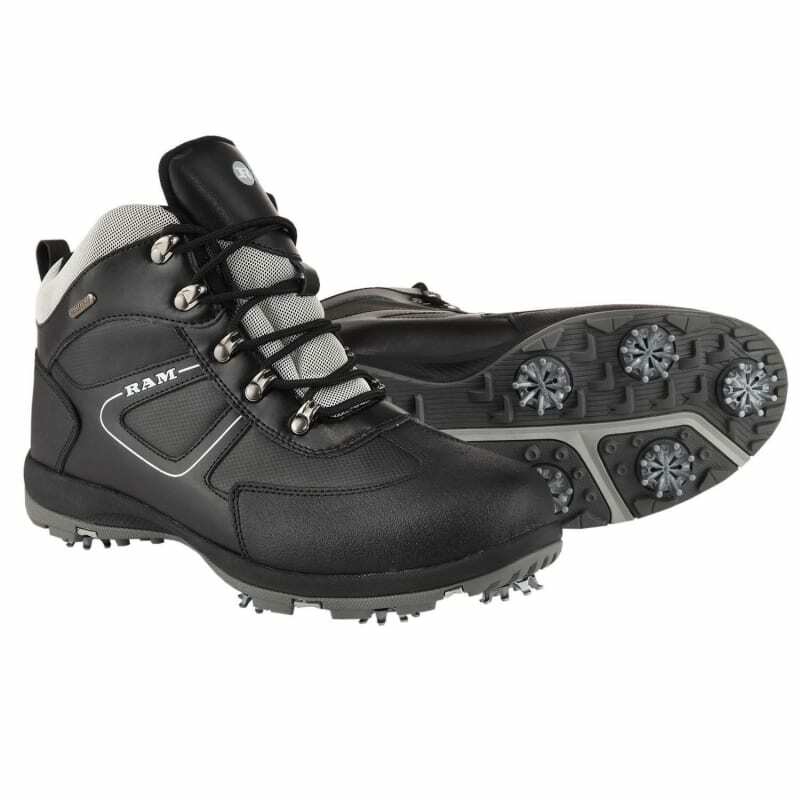 If you won't let weather get in the way of your golf, these are the boots for you. 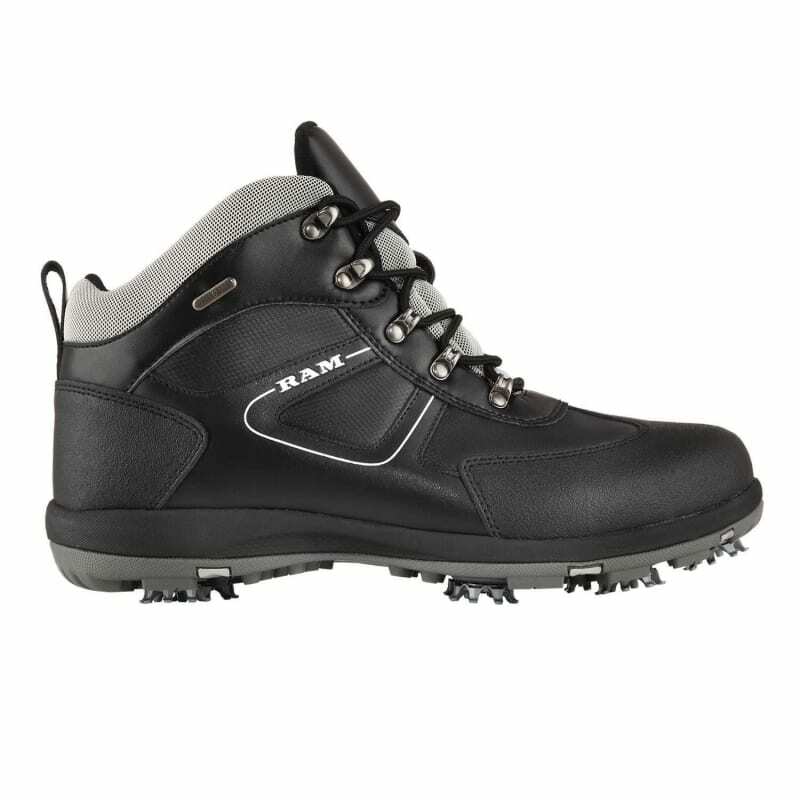 Built to withstand anything winter can throw your way, they feature a fully waterproof hi-tech membrane with a gusset tongue design to create a barrier and keep your feet dry. 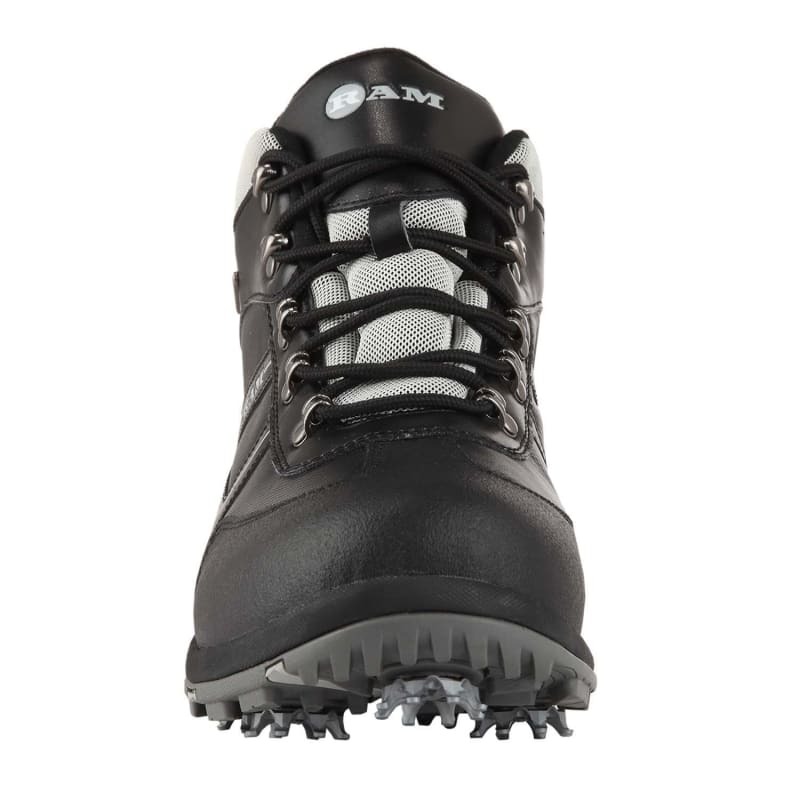 That's backed up with a 12 month waterproof guarantee. 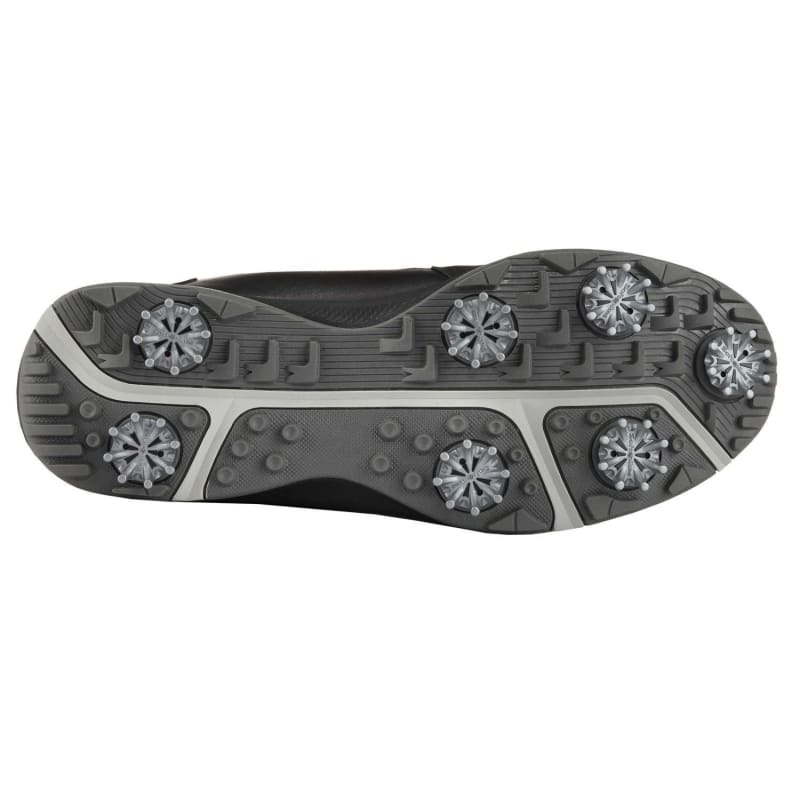 The boots still provide a great base for your swing though, with a dynamic mid-sole design that offers great shock absorption and extra comfort.